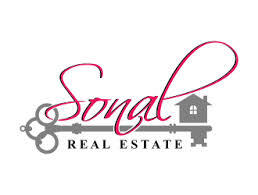 Fastest growing property website in India was established with the mission to connect relevant buyers and sellers of real estate , massively increasing the propensity of transactions. The website is committed to help it's users make wise and profitable decisions relating to buying, selling, renting and leasing of properties in India and key global geographies. Makaan.com is part of People Group, owners of world famous brands like Shaadi.com & Mauj Mobile.